When Ed Shelley joined Berlin-based ChartMogul as the company's first full-time hire, his task was to develop and roll-out their entire content strategy. 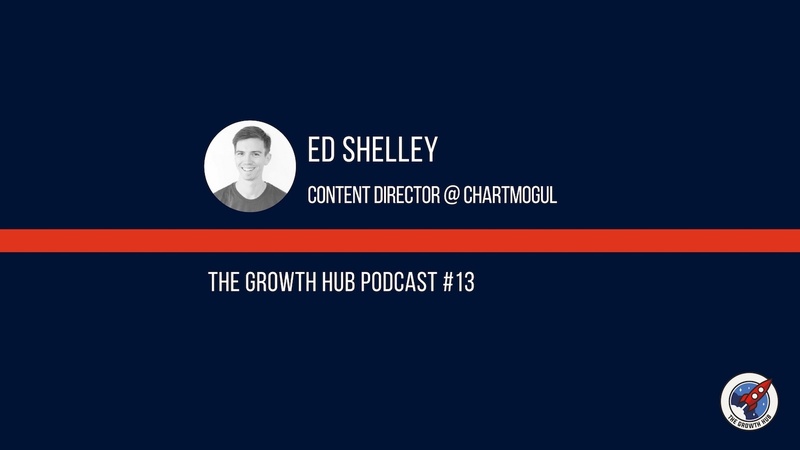 Two years later Ed and the ChartMogul team have built up a highly engaged SaaS audience through a combination of content including cheat sheets, blog posts, a podcast and their Friday SaaS Roundup newsletter. Stay tuned to the end of the episode where Ed takes on our fast five challenge and shares his best piece of advice for fellow SaaS marketers.